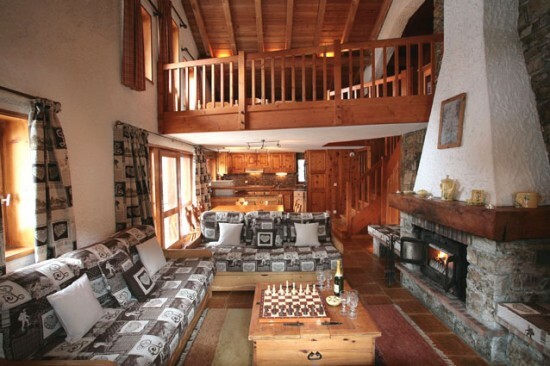 Our view: A lovely chalet, modern but traditional-feeling. The location is great for skiing and pretty good for après-skiing. 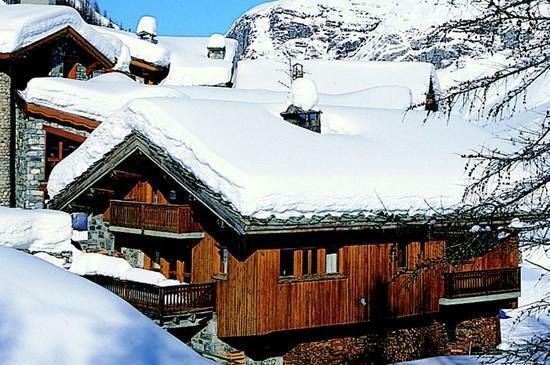 It is next to Chez Savoy and La Moraine, a three-minute walk from the pistes, lifts and buses, and just five minutes from the church. Les Gnellets was built a couple of decades ago in the time-honoured local way, all wood and stone, with some of the rooms tucked in under the massive roof timbers. 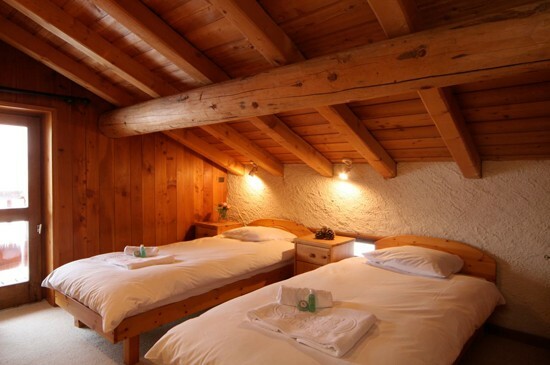 It is a pretty, comfortable and welcoming chalet. Long, high living room with log fire. 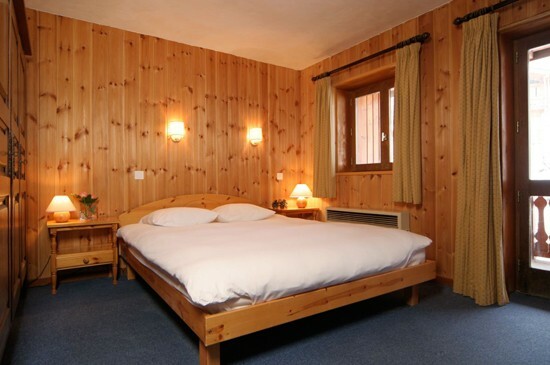 Three minutes walk from lifts, pistes and bus, five from centre. Double (12'6" x 11') on the ground floor with en suite bathroom, separate wc and private balcony. Twin (12' x 10') on the ground floor, en suite bathroom with wc. Ground floor double (10' x 9'6"), shower & basin. As well as the en-suite facilities there is a wc on the ground floor. On the first floor there is a bathroom with bath and basin and a small separate wc for rooms 4 and 5. (22'6" x 13'6") Long and high, with sofas around the fireplace. The kitchen (not included in measurements) is off the dining area. Mezzanine (13' x 13'). Extra Beds: Two half-price single beds on the mezzanine. 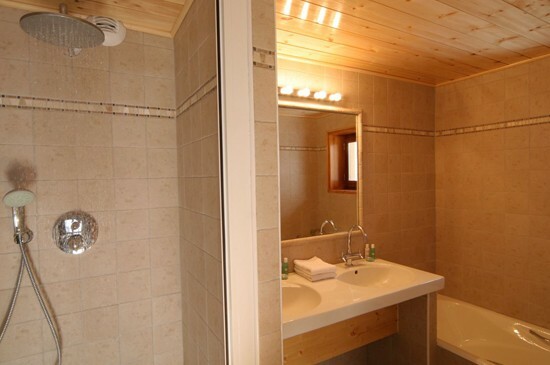 There are 4 bathrooms and 3 ensuite available in this chalet.